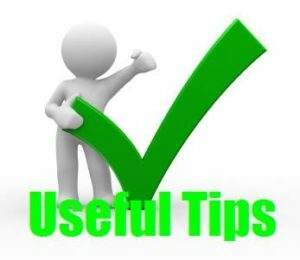 We have compiled a list of appliance tips that will help keep your appliance in top running order, these may not prevent your machine from breaking down but hopefully save you the cost of any unnecessary service calls. Oftentimes, we neglect those simple tips that can help us prolong the usage of our appliances. This simple occurrence might lead to several problems which may result to an early replacement of your appliances. To help you in getting ideas on what are the simple yet important tips, we have summed up all information that are based on our experiences or from the advise of an expert. Below is the list of appliance tips. Check out for more tips here at Appliance Repairs Gold Coast.